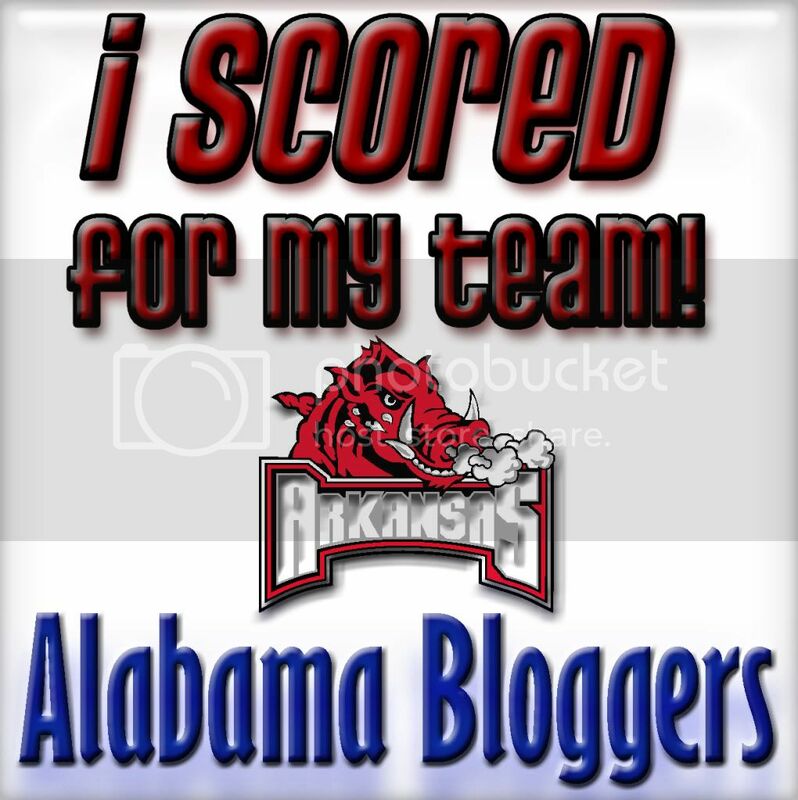 Alabama Bloggers: Score For Your Team: Now With More Teams!! 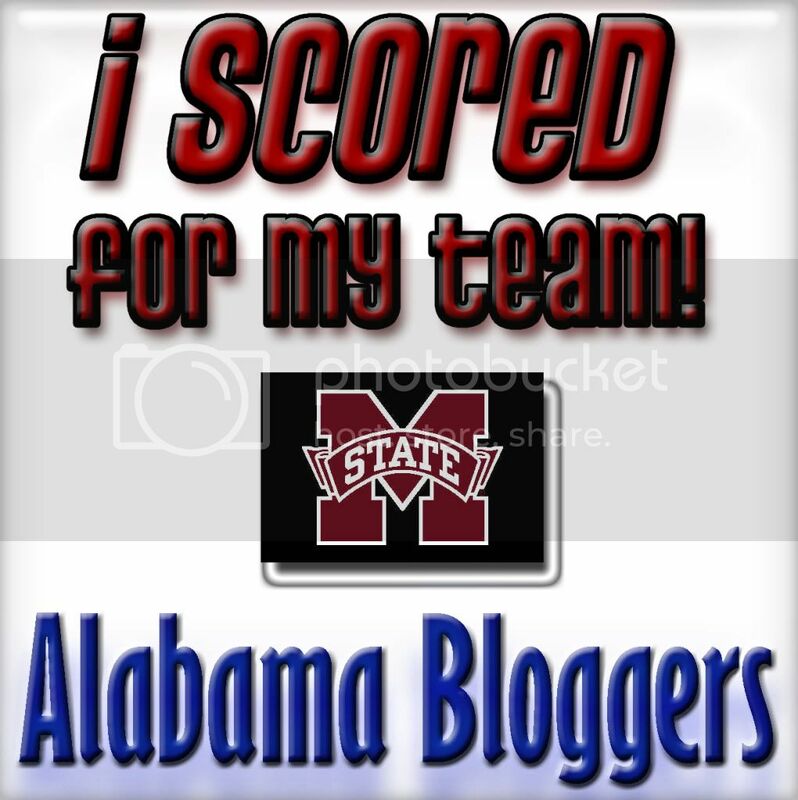 I have gotten several requests to open up the Score For Your Team Football Carnival to more football teams that just Alabama and Auburn, so in the name of good sportsmanship, ALL teams are eligible to play! I have made the buttons that have been requested so far, and I will make more buttons as the requests arise. 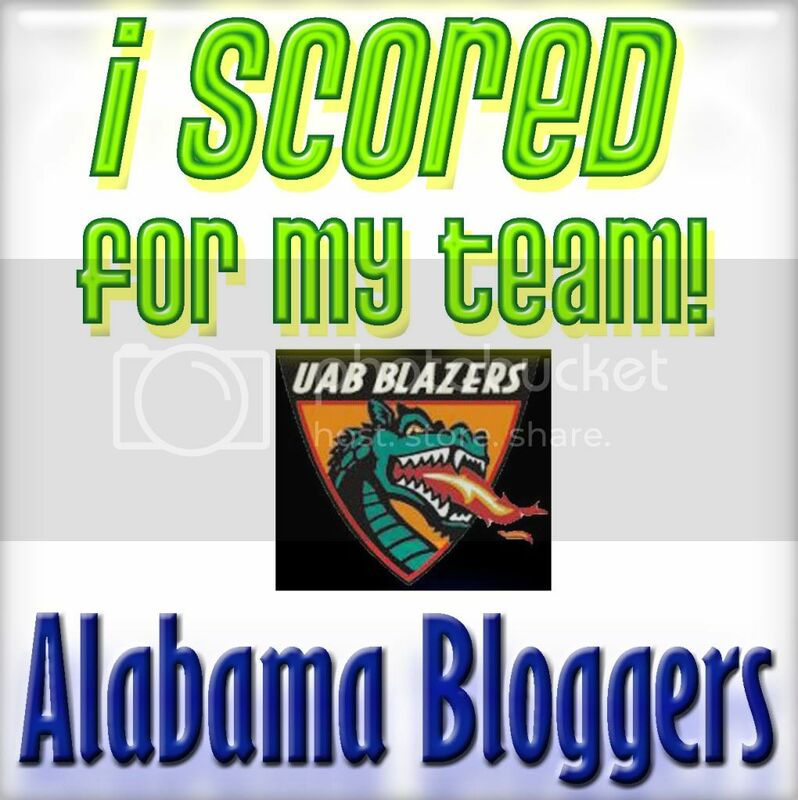 So, if you can't find the button you need for your team, just leave a comment and I'll update this post with a new button for your team! Be sure to review the original carnival post for all of the specifics of how to play and how to score for your team!